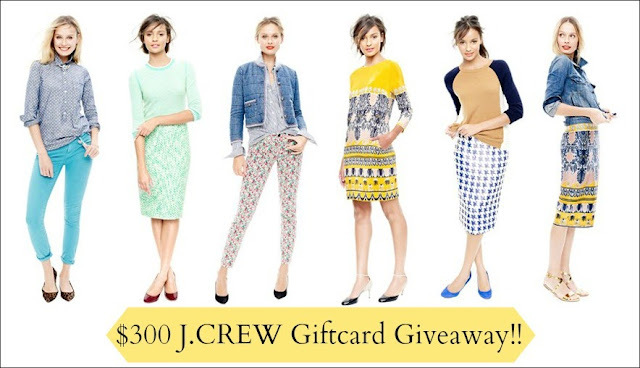 the MRS. & the MOMMA: Because Who Wouldn't Want $300 to J.Crew??? Because Who Wouldn't Want $300 to J.Crew??? Holy Heck! I'm part of an amazing group of ladies offering this too good to be true kind of giveaway today!!! I mean, $300 to J.Crew?? ?....Helllllooooooo fall wardrobe!!!! This is truly such a great opportunity, so my suggestion would be to take advantage of all the entry options....I sure as heck would!